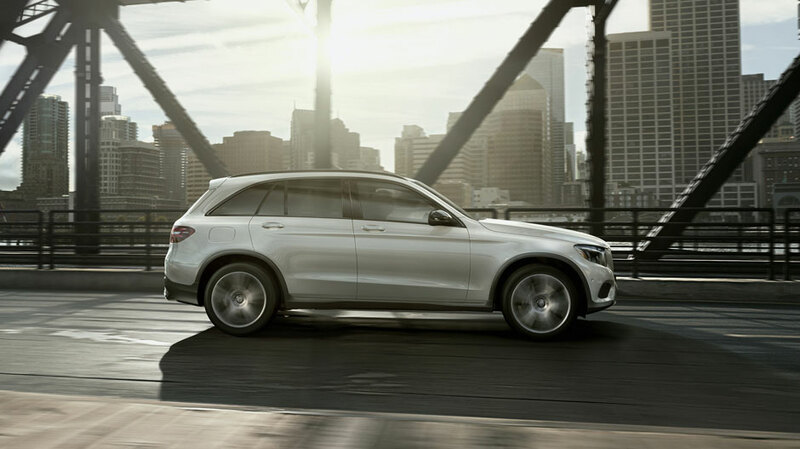 The 2018 Mercedes-Benz GLC provides more comfort and convenience features, more safety features, and more technology than the 2018 Audi Q5. Our experts at Mercedes-Benz of Chicago compared the Mercedes-Benz GLC vs. Audi Q5 base models, the GLC 300 and the Q5 2.0T Premium quattro below. The GLC puts driving safety first, with a wide selection of safety features not included on the Q5, including rear pretensioners and Front Airbag Deactivation via Child Seat Detection System. The GLC not only has driver and passenger protection in mind, but it also thinks about the security of your belongings. The GLC provides a standard retractable soft cargo cover and standard vehicle theft tracking/notification system, both of which are only optional on the Q5. After comparing Mercedes-Benz vs. Audi, experience the difference of the GLC in person. 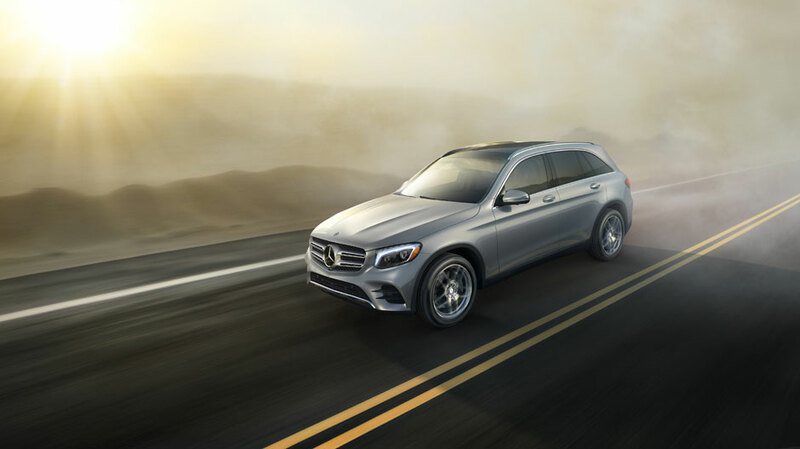 Contact our team at Mercedes-Benz of Chicago, located near Evanston, to schedule a test drive and to browse our inventory of GLC vehicles today. When you’ve found the perfect GLC model for you, our financing experts can help you with the next steps.